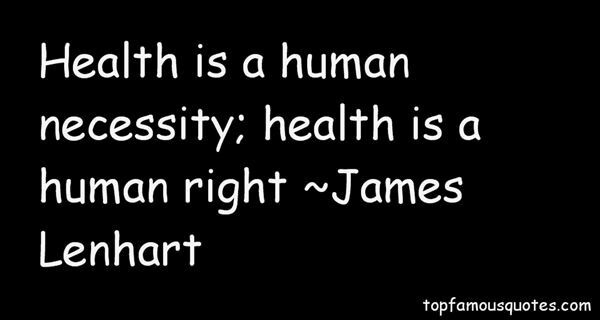 Reading and share top 1 James Lenhart famous quotes and sayings. Browse top 1 most favorite famous quotes and sayings by James Lenhart. You know, I'm part of that first MTV generation."